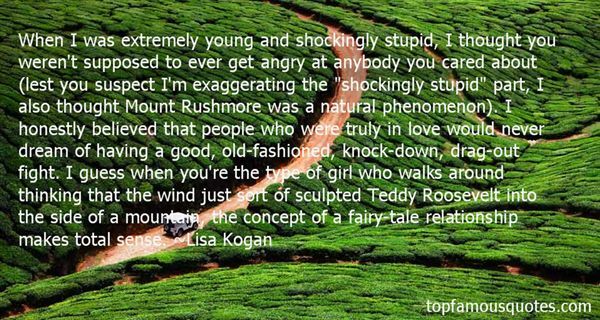 Reading and share top 3 Lisa Kogan famous quotes and sayings. 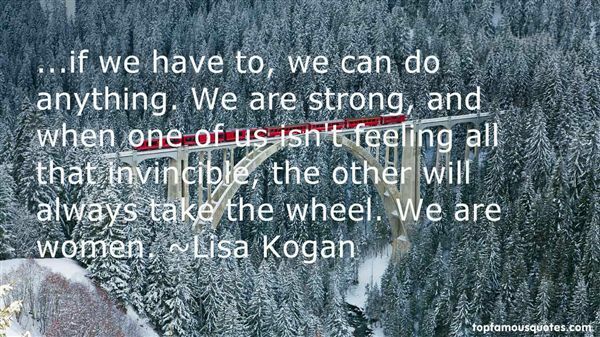 Browse top 3 most favorite famous quotes and sayings by Lisa Kogan. 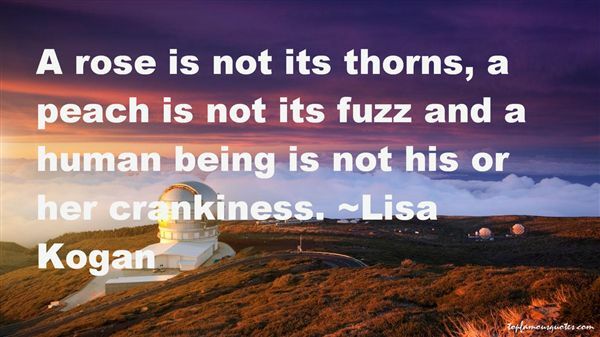 It's generally more fun playing the villain."